Poker Conspiracy: PokerStars = Illuminati? Conspiracy theories abound in the modern world, and we probably all have at least one friend who is convinced 9/11 was an inside job by the US government or that Area 51 in Nevada has housed alien life-forms for the past many decades – but when it comes to poker, is there an Illuminati-style New World Order run by the biggest company in the world – PokerStars? Now this has been depicted in a thousand similar ways down the centuries, but what does it look like when we know our poker companies? 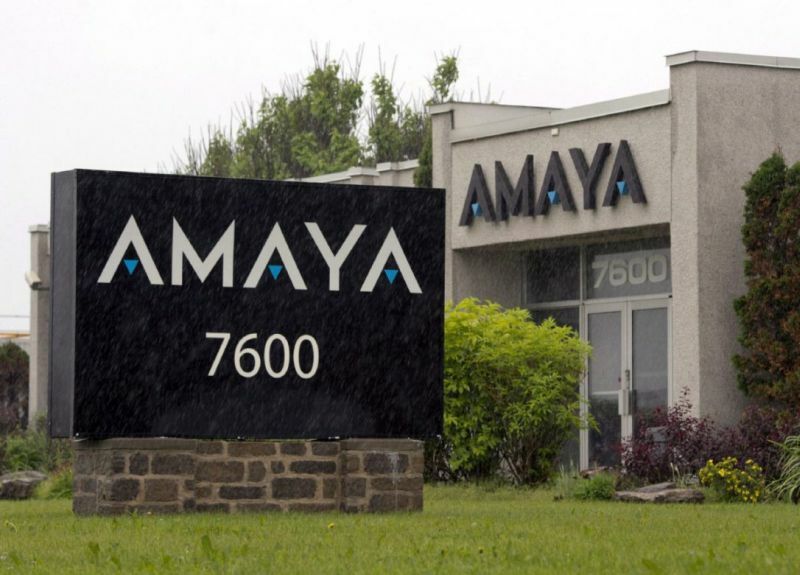 That’s right… Amaya’s very own brand symbol! That’s just the letter ‘A’, you say, for Amaya, and it is –but according to most Illuminati theorists the symbols are hidden in plain sight – and there’s nothing more ‘plain sight’ pyramid-wise than Amaya’s three! "The five-pointed star is one of the most potent, powerful, and persistent symbols in human history." 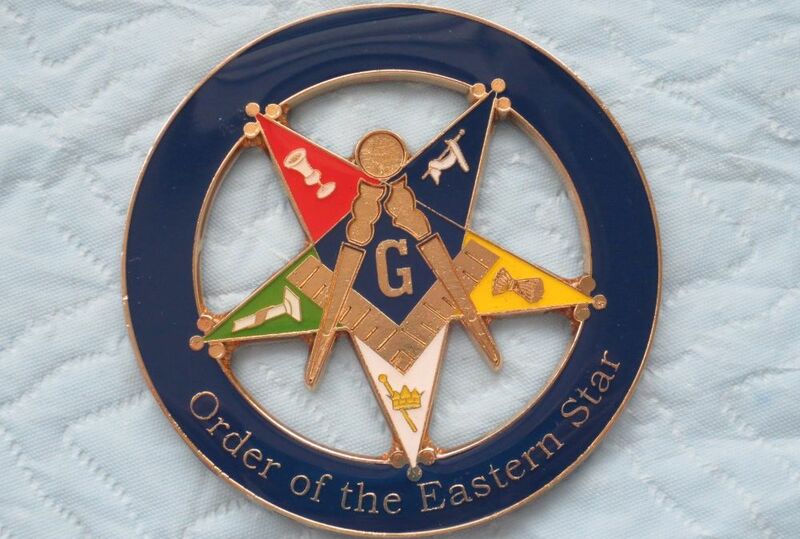 Even before Paganism, Christianity and Judaism started to embrace, the 5-pointed star was seen across the globe, but when the Freemasons adopted it into their structure it was referred to as the ‘blazing star’. 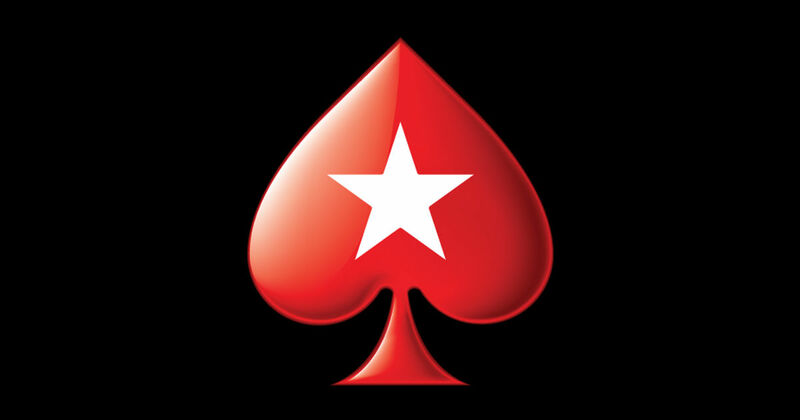 Now why would PokerStars choose that version of a star? It’s just prettier than all others? Or just co-incidence? Or...? 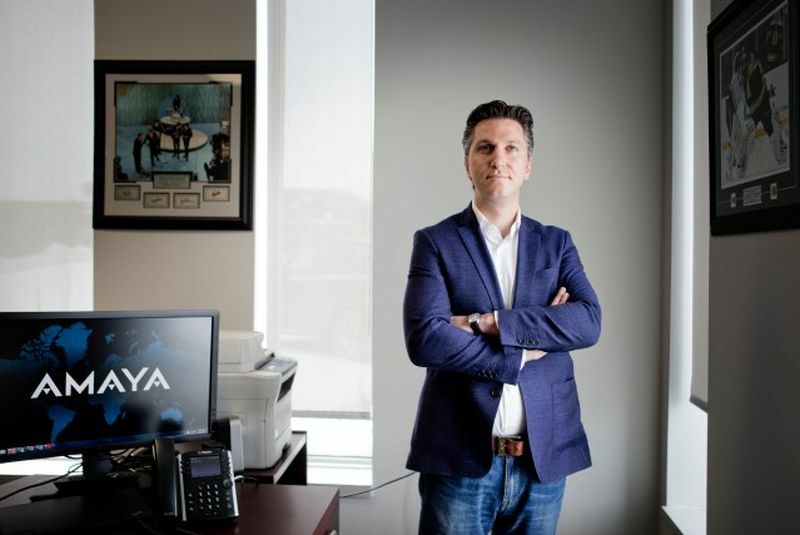 "PokerStars, the world’s biggest online poker company, has agreed to sell itself for $4.9 billion to Amaya Gaming, a small publicly-traded Canadian supplier of gambling equipment." 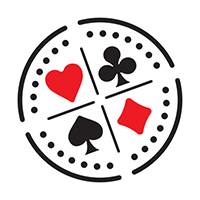 …and then there is PokerStars changing its hitherto winning, as far as players were concerned at least - evolving into a cash-cow at the expense of true poker fans: higher charges; lower bonuses; introducing pure gambling-style poker games; casino games becoming the norm – it’s an unfathomable approach in many ways. 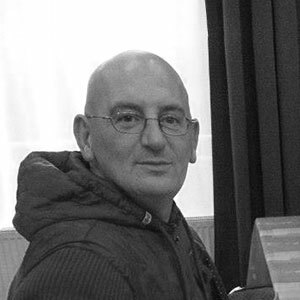 Buying up Full Tilt and merging it into PokerStars, the recent decision to pay off PKR.com’s player debts but claiming to want nothing in return, pushing casinos and sportsbooks – what is the plan? It’s a masterplan, actually, in the tradition of conspiracy theories everywhere. Spend a fortune buying a good poker company, change it in so many ways it becomes unrecognizable, but in doing so they get rid of those who understand what’s happening, rake in the money to pay off the debt, release their new version of ‘poker’ to far-flung untapped corners of the globe (India,China) make an even bigger fortune and then… well, that remains to be seen. 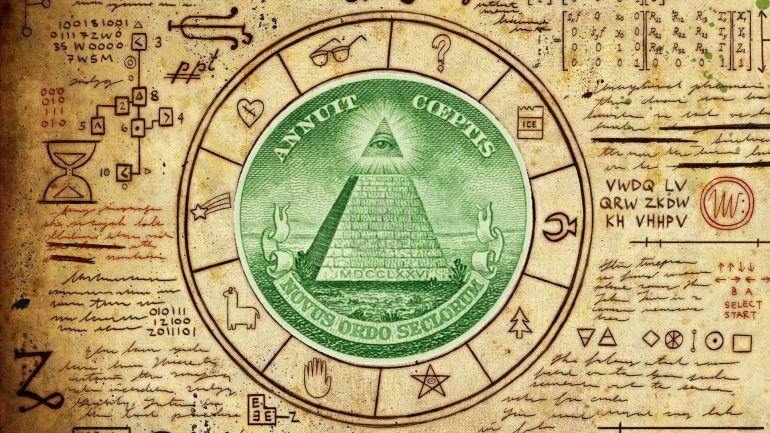 ‘Illuminati’-conspiracies tend not to have a clear ending, but generally they involve those connected to the ‘secret society’ in positions of power everywhere they are needed… and ‘suddenly’ the average person has no control or say in whatever sphere they are involved in.